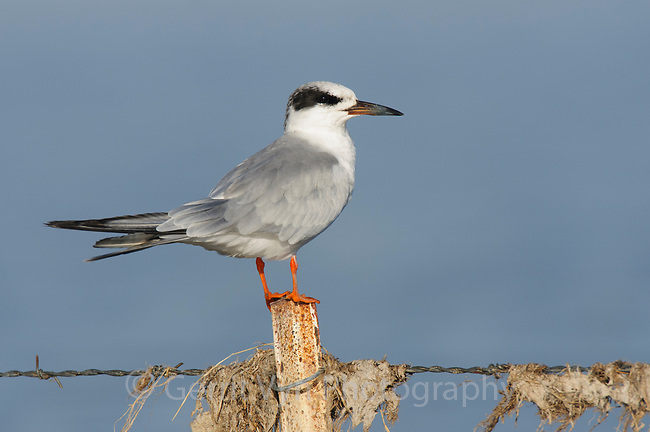 Forster's Tern (Sterna forsteri) in basic plumage. Malheur County, Oregon. September.